It's derby time! 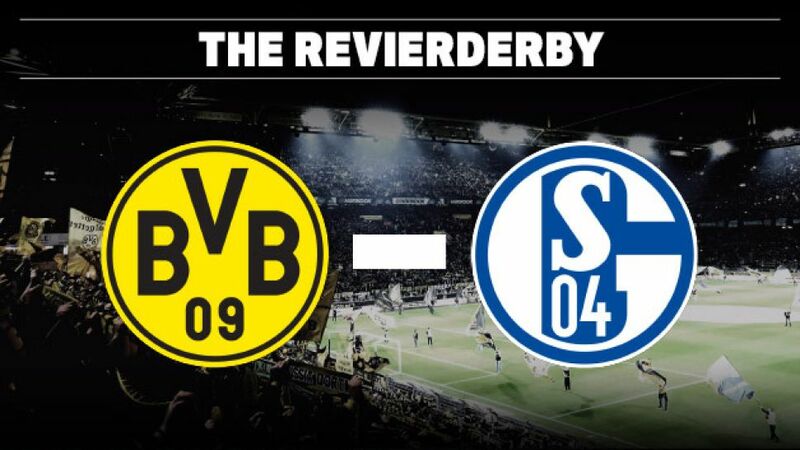 On Matchday 12 of the 2015/16 Bundesliga campaign Ruhrpott rivals Borussia Dortmund and FC Schalke 04 face off in the 87th edition of the Revierderby this Sunday (kick-off 15:30CET/14:30GMT). Two sides steeped in tradition, separated by a mere 25km of German countryside and desperate to claim bragging rights for the region. Here's all you need to know about the clubs, the cities and the key players from both camps.